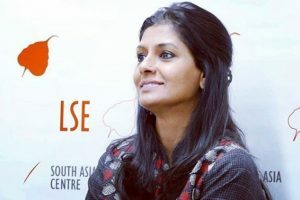 Writers, activists and journalists in Pakistan on Monday held a nationwide protest against a ban on Indian filmmaker Nandita Das' Manto. 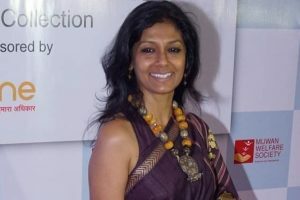 Indian actress-filmmaker Nandita Das says she is disappointed that her film "Manto" will not be releasing in Pakistan. Her films such as "Manto", "Hamid" and "Kshay" have been to various film festivals. 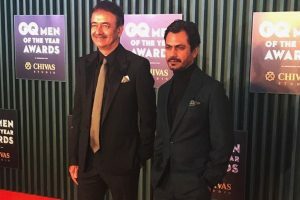 Das said the movement was not just about the elitist but about women across the country who faced sexual abuse and harassment in day to day life. 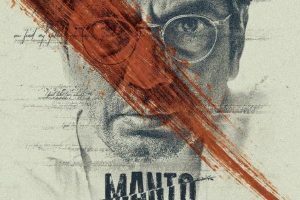 Continue reading "Between spirit and bleakness"
Manto opened the Singapore festival to a full house at the 1,000-seat cinema hall, one of the largest seating capacity theatres in the country. 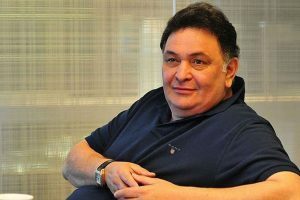 While preparing and promoting 'Manto', I realised that there are so many people who are eager to share what they have read. 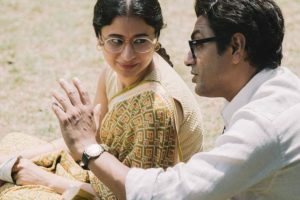 Nawazuddin stars as legendary Urdu writer Saadat Hasan Manto in the film that was released on Friday. Nandita has been vocal about the clamp down of freedom of expression and says when the times are dark, speaking up becomes important. 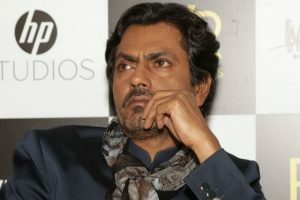 Siddiqui believes every time one takes up a character, it adds something to the personality. 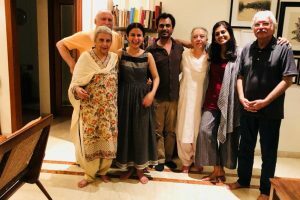 Rasika Dugal, who is playing the role of Safia Manto in Manto by Nandita Das, has already been garnering a lot of attention and praise for her role since the Cannes film festival. 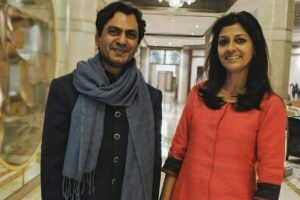 The film will appeal to people who love history and are well-versed with Manto's writings. 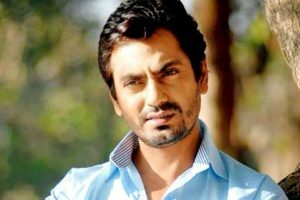 Nawazuddin Siddiqui's "Manto" taps into every feeling and mood of his complex erudite character. 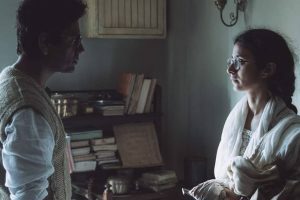 In the film, Rasika plays the role of Safia Manto, Manto’s wife who was his rock and stood by him through the most tumultuous times of his life.